Ger camp in Mongolia. Tourist camp. 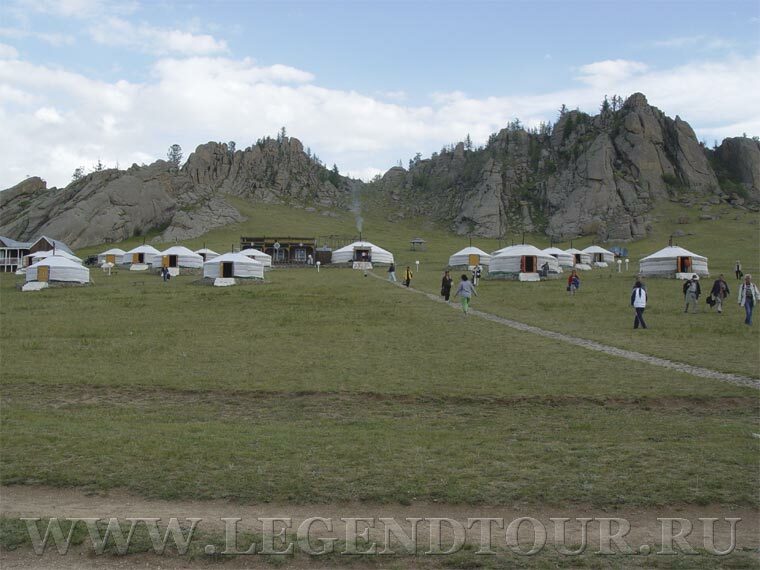 Mongolia tourist camp. Camp, yurt, ger, Ger. Camping. Reservation camp. 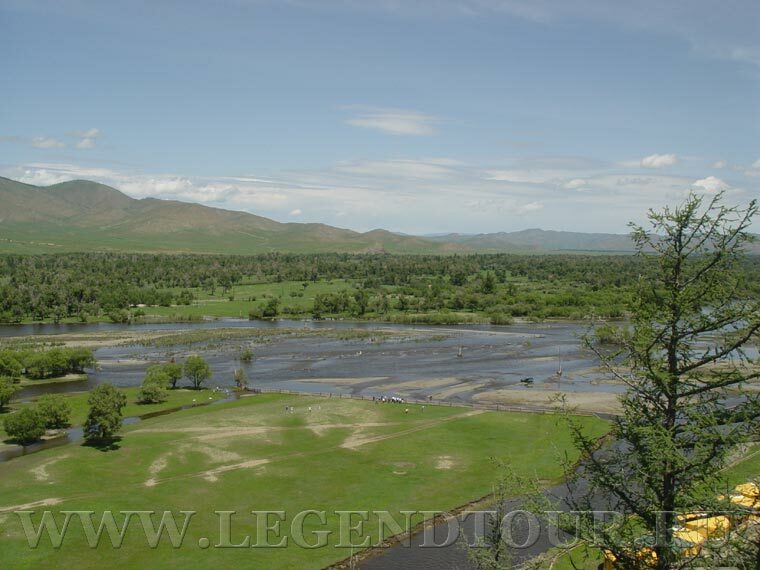 The tours in Mongolia with "Legend tour" gives you the unique chance to see the virgin nomadic culture and lifestyle, saved only here until this days. Shamanism and Lamaism are both contributed to nomadic traditions and are growing up nowadays. Booking your tourist camp with Legend tour gives you access to discounted rates that are unavailable directly from the camp. 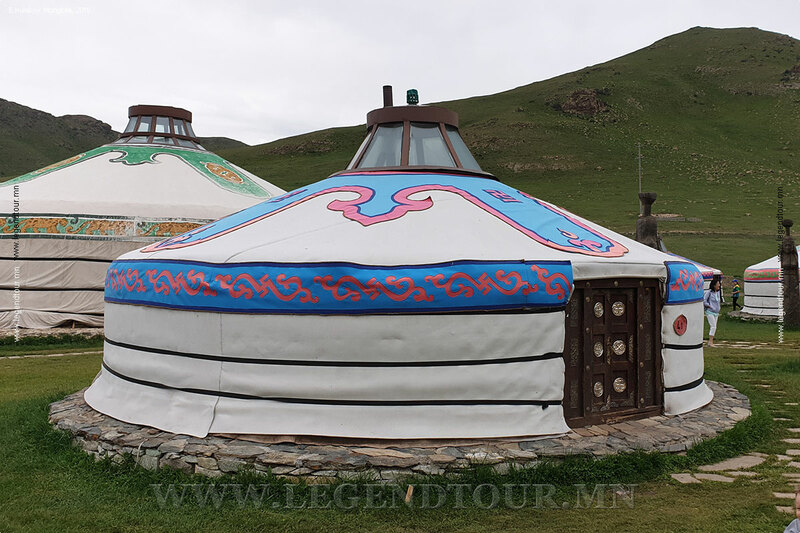 A ger (Mongolian yurta) is a traditional Mongolian family communal tent. They have been used for generations by nomadic herdsman not only in Mongolia but across other parts of Central Asia as well. Herdsmen had to move their flocks around, often great distances, due to the poor quality of the grazing areas. As a result, peoples of these regions had never settled in traditional cities or towns until only the last century. 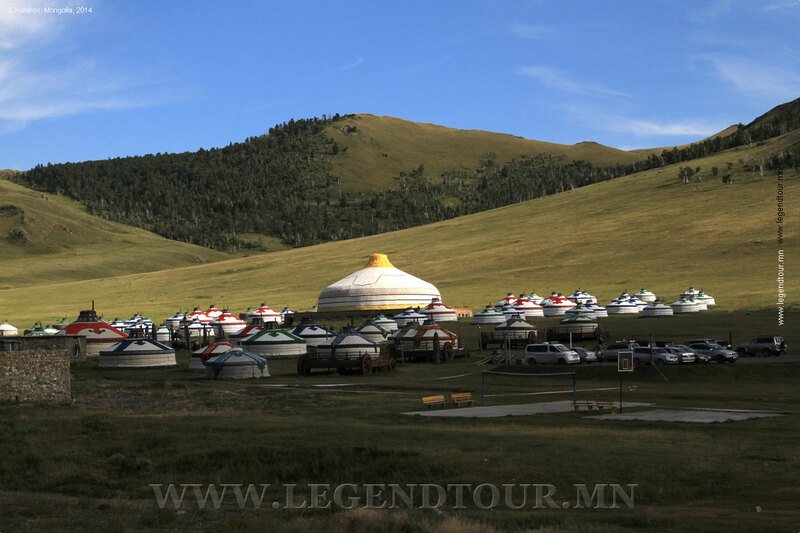 Simply click on the name of the Mongolia ger camp for full information about tourist camp. 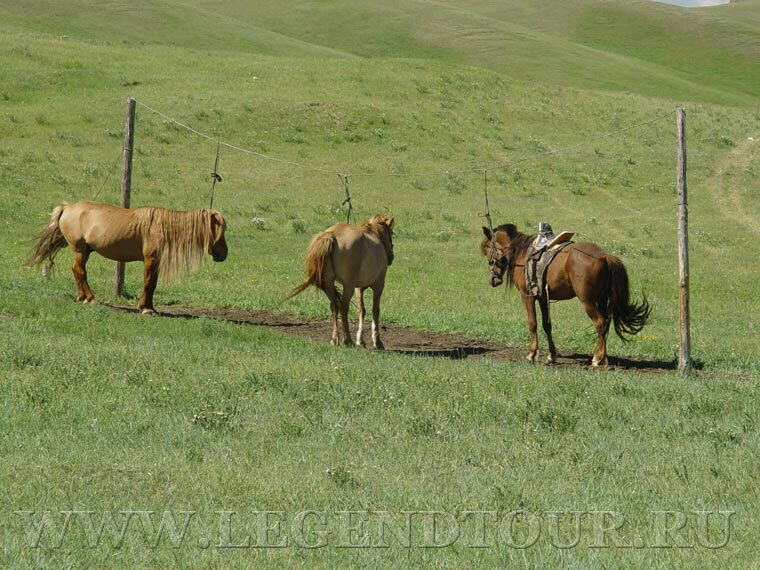 If you choose full round with Legend tour we offer tourist camp according to the round chosen you. If you are only booking accommodations, please list your hotel preferences when contacting us. 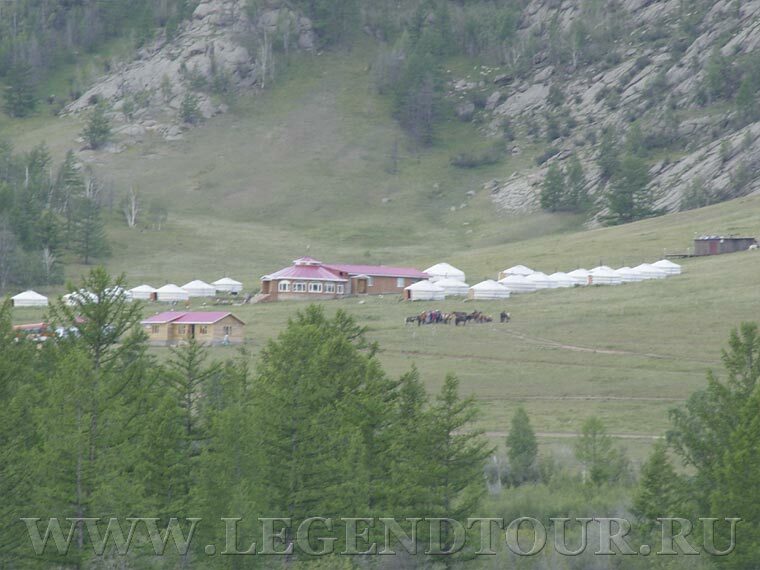 If there is a ger camp in Mongolia not listed here that you would like to book, please contact us. If you have not found the necessary information or the tourist camp required to you is absent in the list, please address to employees of travel company "Legend tour" and we shall help you. Transfers between 11pm - 7 am local time incur 15 % surcharge. If you need the transfer, the guide or other services please inform us about it at the reservation of tourist camp.